Virotec is one of Australia’s preferred environmental remediation and waste water treatment expert. 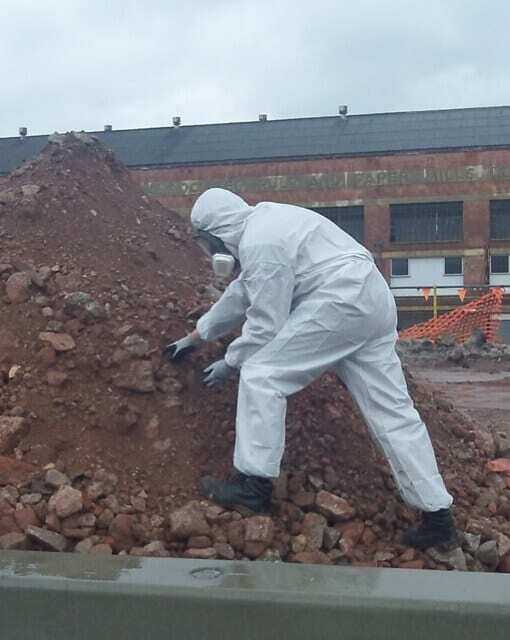 Virotec is the only environmental remediation organisation that controls and guarantees the end to end treatment process. From reagent manufacturing to laboratory testing, treatment protocol design and deployment of its teams and equipment for on-site treatment, Virotec can manage all aspects of the project with maximum control. 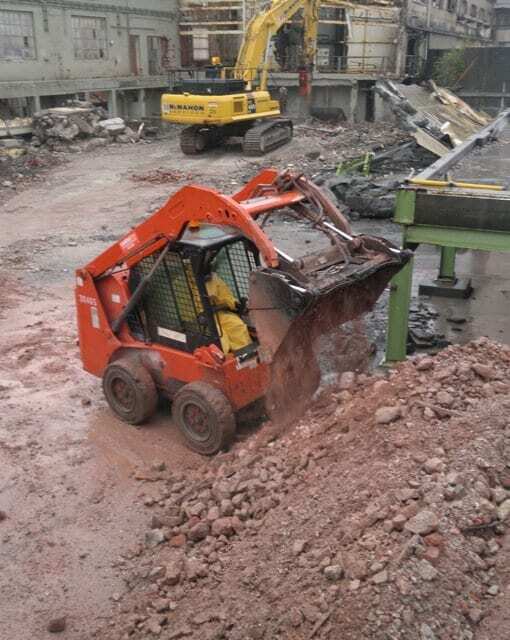 Virotec’s technology to treat regulated waste, contaminated soil and water is guaranteed and permanent. Our proven treatment methodology is flexible, scalable and cost effective when compared to more conventional technologies. 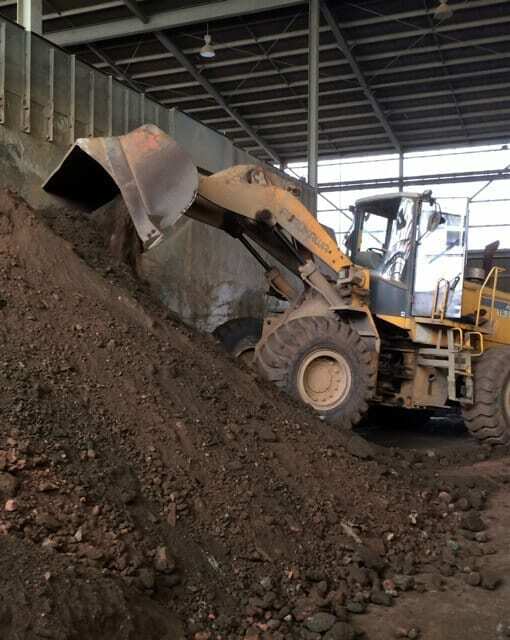 Virotec’s suite of DES licences for transport and treatment of regulated waste products gives you the assurance your treatment project will be managed and carried out in accordance with all environmental laws and regulations. Virotec not only physically removes the environmental problems, but we constantly communicate with all stakeholders as to what we are doing and why. Virotec can act with you or as your public relations department. Sometimes you have a site environmental problem that needs fixing but there’s no money in the budget. Your fear may be that a disaster will happen or that you will be found out by the EPA? guaranteeing our results. We will pay any EPA fines if we don’t deliver and we will also indemnify you against any further prosecution penalties. Combine our methodology, guarantee and 100% track record, and forget about any fears of prosecution. No one wants to have their name negatively splashed all over the paper for any environmental issue. Or have outraged pressure groups or the government crawling all over them. 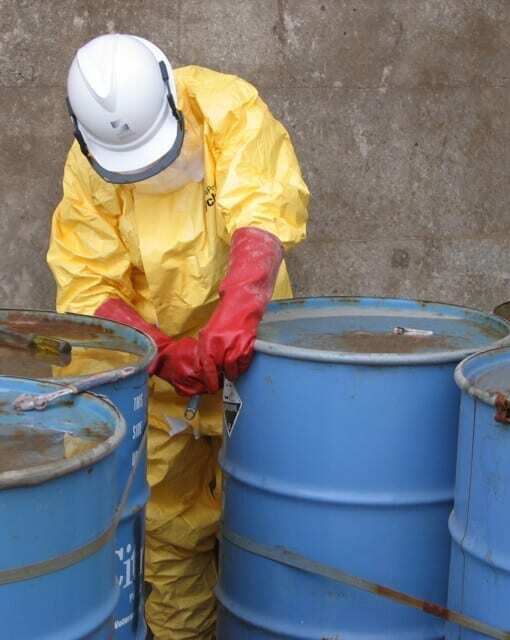 remove any contaminants from you site, manage the EPA and dispose of them in accordance with EPA protocols. If budgets are tight, treat those highest risk projects with the lowest costs first. With our 100% track record, you can forget any fears of an environmental disaster. Environmental budgets can be pretty tight and the pressure is on to keep the costs down as environmental remediation or waste disposal doesn’t make money. But what if we could tell you which environmental problems can actually make you money or become an asset? Would out of budget funds be found for these items? Plus these environmental issues would be removed without the worry of a disaster or EPA site visit! Our free of charge assessment of converting your environmental liabilities into assets and profit is the starting point. If it’s cost neutral or better, we remediate it so you can remove a problem and turn a profit from your waste. Take the case of coal seam gas extraction – the sludge can be used as topsoil and the fracking ground or artesian water can be used for re-use in the process or at worst, for irrigation. So do the high margin jobs first (the types of waste that make you the most profit) and at the same time, satisfy the EPA.